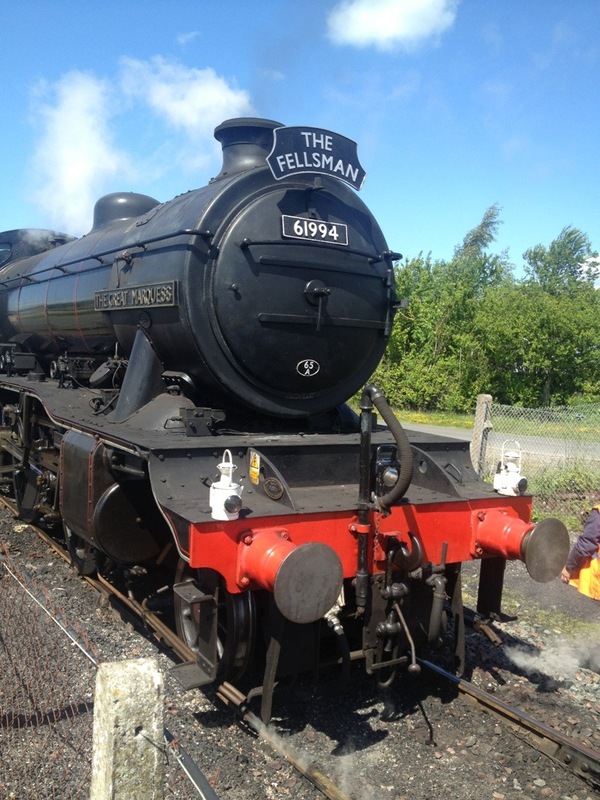 It’s the time of year when the Fellsman service starts up its summer season, running via the Settle and Carlisle. 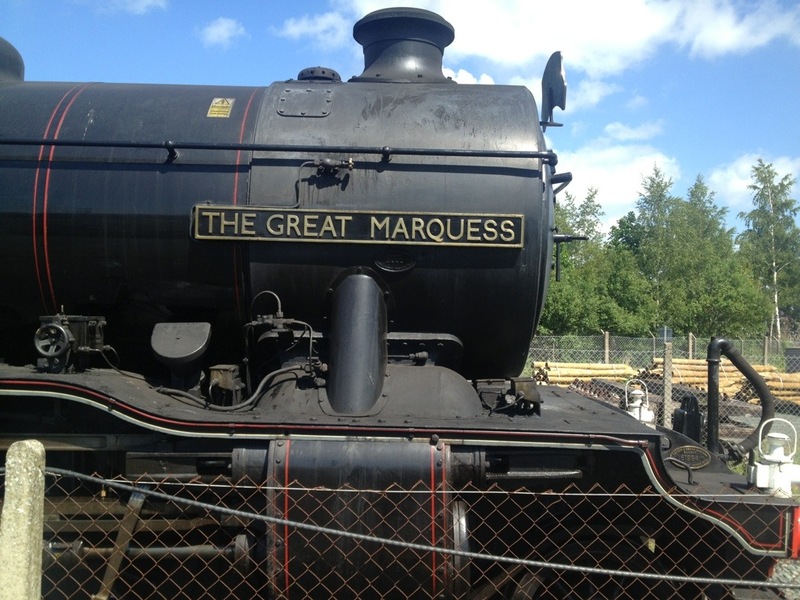 Currently, the service is being operated by Gresley K4 61994, The Great Marquess. 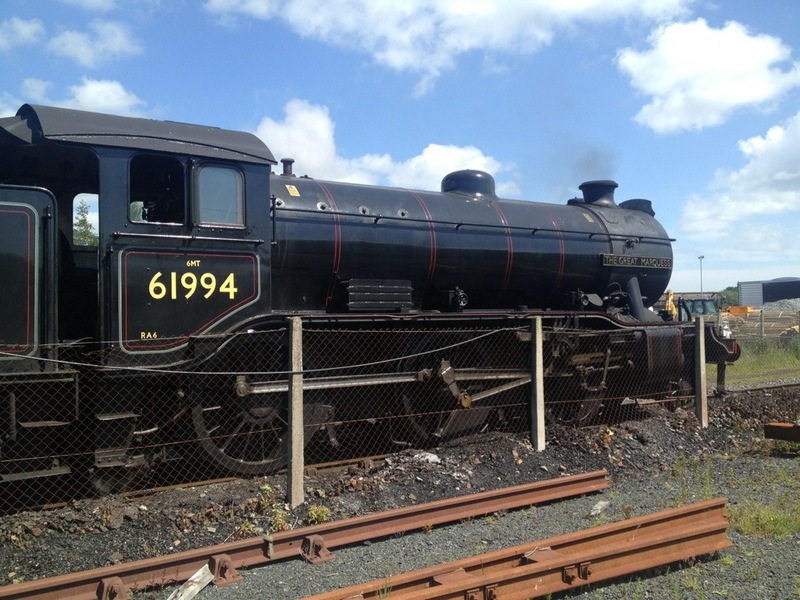 I was lucky enough to snap her during her service stop at Carlisle. I took these photos largely to illustrate the variations of shade and tone on even a clean, well-maintained steam locomotive. While the images are copyright, you are welcome to use them for private non-commercial purposes. Power class 6MT? Those things must pack more of a punch than their appearance at first glance suggests. I was expecting class 4 or so. Aye, quite the wee ‘Pocket Battleship’ is the K4. Will take load 9 unassisted over Ais Gill with a smile on its face! Good pics there and it highlights something so many just don’t get – patina. Far too many just slap a las of limescale stains on something and call it weathered. Absolutely bob-on Jim. That’s why I prefer to call it texturing. You can almost feel the alternate roughness and smoothness of the surfaces depicted here based on their reflective qualities. Even geographical location has an impact and a perfect example is the lime-streaking you mention. Whilst common in the harder water areas of the south and the Midlands for example, it’s virtually unheard of in Scotland. Even in the Northern parts of England it’s not universal. 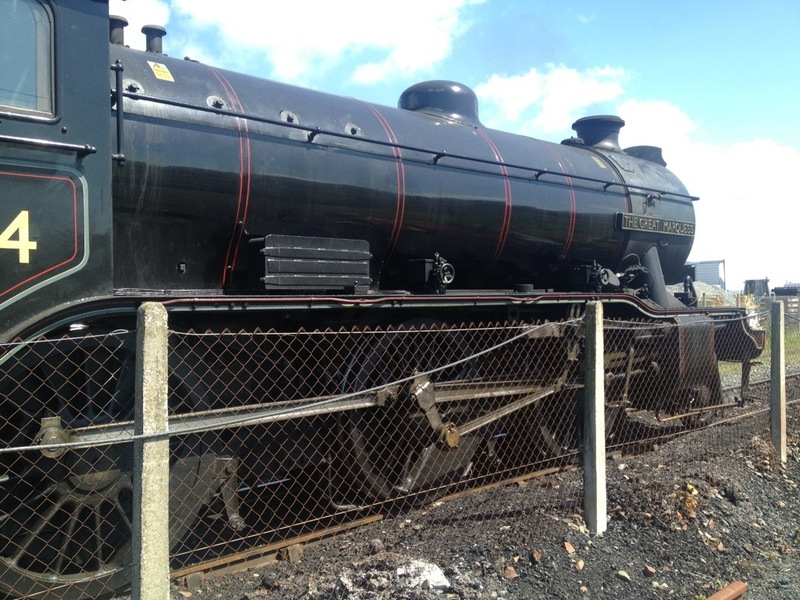 Looking closely you can see how even the smokebox and running plate are subtly different. Patina is something you rarely see modelled. Good pics. 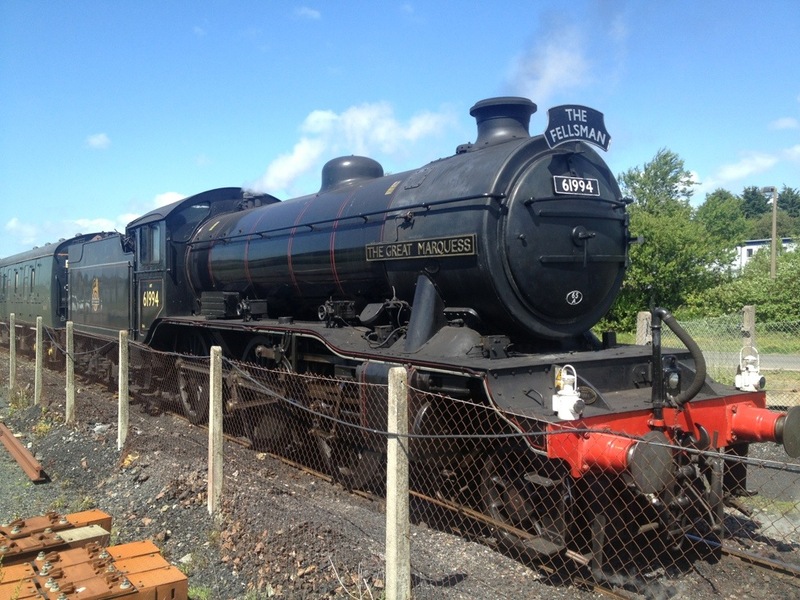 Did the K4’s run on the Waverly, they are lovely. Occasionally. They were designed got the West Highland so were based at Eastfield. 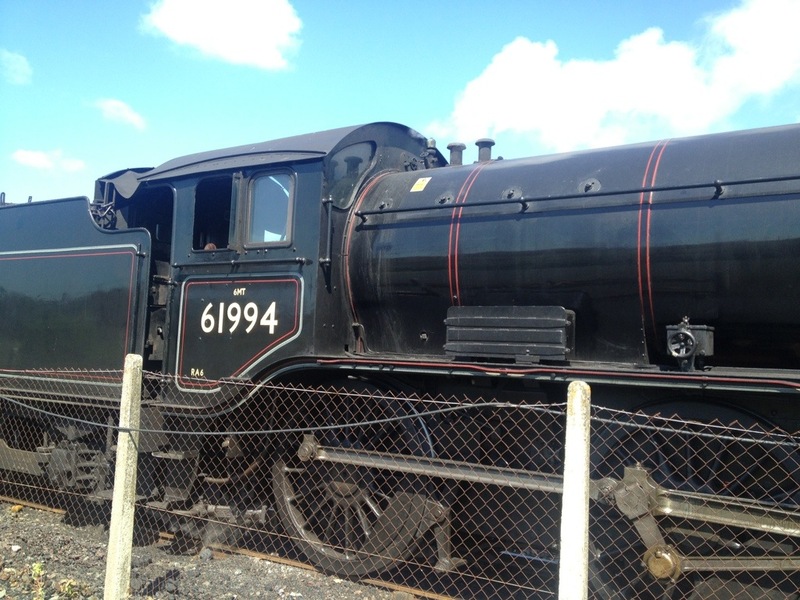 Their later years were spent at Thprnton Junction in Fife. 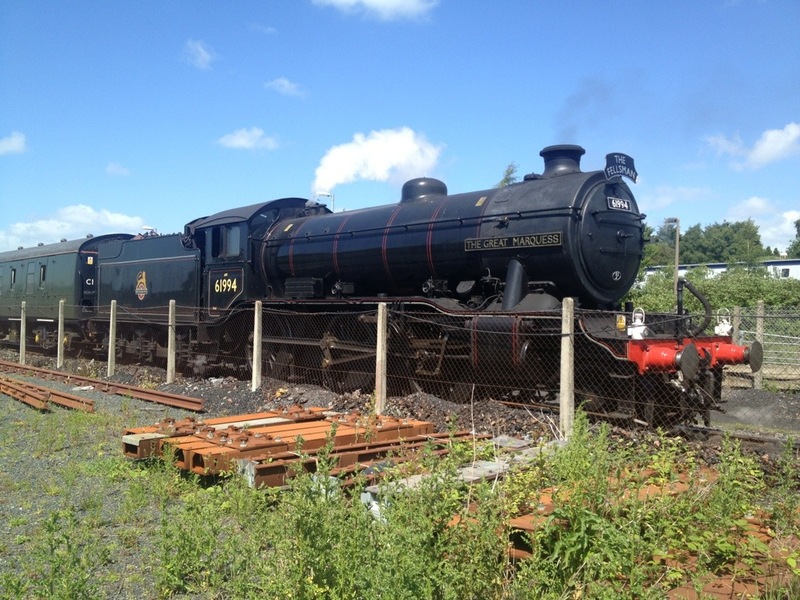 Lovely set of photograph of a very good looking locomotive, great stuff!